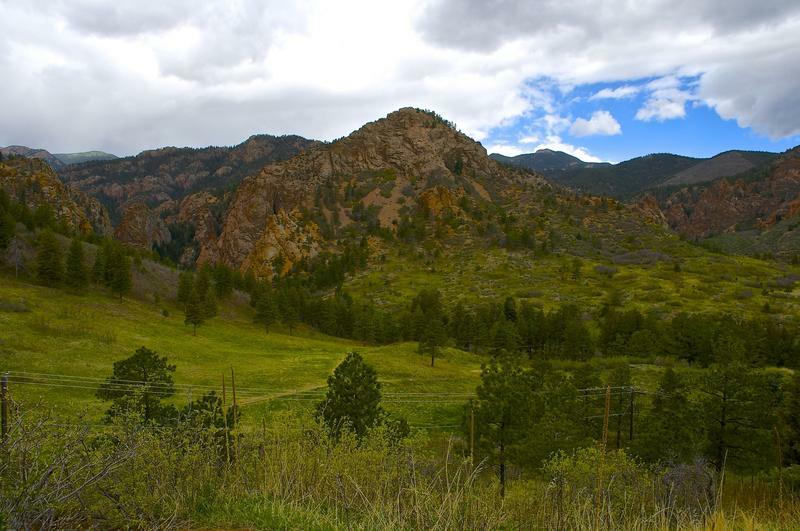 The master planning process is underway for a section of North Cheyenne Canyon called Strawberry Fields, which the city of Colorado Springs traded to the Broadmoor Hotel in a controversial land exchange last year. The plan, which is being developed by local company N.E.S. Inc, will establish parameters for future management and trail development on the 180-acre property. A local group is suing the city of Colorado Springs to try and stop a controversial land exchange with the Broadmoor hotel. The deal, which was approved in May, would see the city trade a 189-acre section of Cheyenne Canyon known as Strawberry Fields for several parcels of land owned by the Broadmoor. 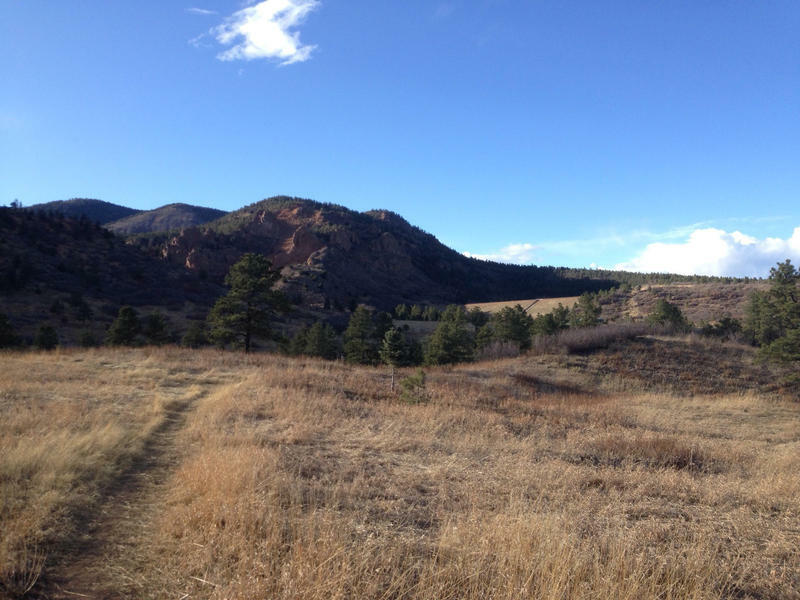 On this weekend’s special episode of Wish We Were Here, we take a close look at all sides of the proposed Broadmoor land swap deal and the way that open space defines Colorado Springs as a city. At the heart of deal lies a 189 acre undeveloped piece of parkland at the southwestern corner of the city called Strawberry Fields. 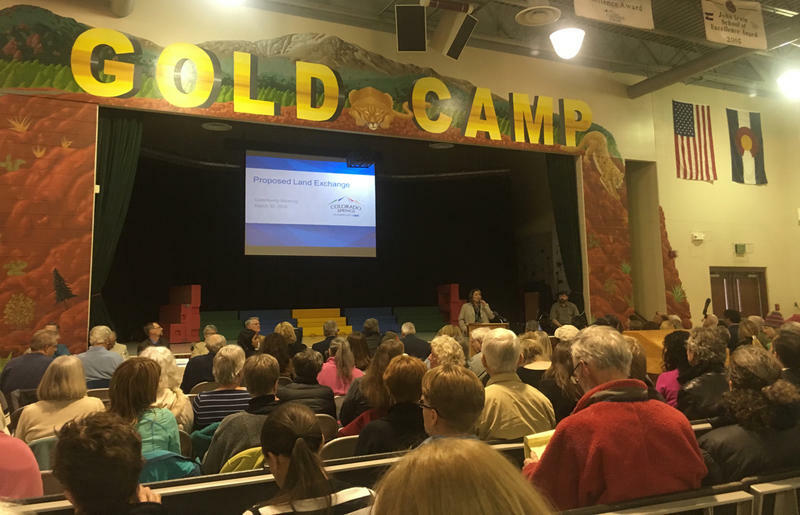 It’s been the subject of more than a dozen public meetings, myriad news stories, a widely circulated petition, and a fierce debate on social media. UPDATE: Colorado Springs City Council has voted 6-3 to approve the land swap with the Broadmoor. Stay tuned to KRCC in the coming days for more.